The standard closing costs are outlined in a previous article. There may be some unforeseen closing costs involved. If you are utilizing a broker to get a mortgage, you may have to pay them a certain amount of money to put the mortgage together. This typically stems from putting together a private mortgage where the lender is not paying the mortgage broker. 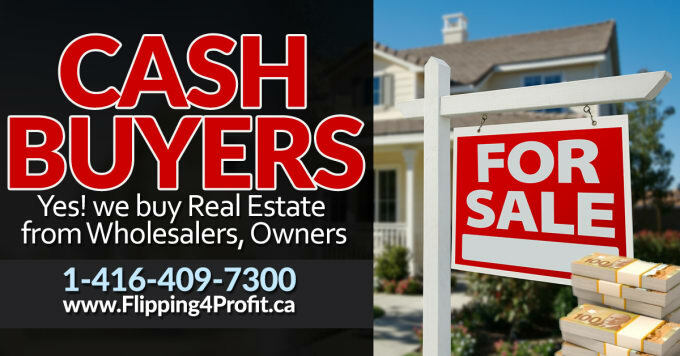 You will have to pay all of the private lender`s legal fees as well. Another unforeseen cost that you may incur may be an upfront condo or strata fee. You may have the first month, first and last month, or even the full year’s strata fee, depending on what the condo corporations rules and regulations are. Another unforeseen cost may occur as a home-owner selling their own property to purchase a new one and your mortgage is not portable. You may be breaking the term of that mortgage before its end and perhaps have to pay a penalty. This could be a three-month interest penalty or something known as the interest rate differential or IDR. The interest differential is a calculation comprised of the difference between your current mortgage rate and the mortgage rate on the remaining term. The difference in rates is multiplied by the outstanding mortgage balance and the remaining term length. An appraisal is to substantiate the current value of the property. Lenders need an appraisal in order to justify the mortgage amount that is being applied for. A property appraisal may be necessary if you are putting 20% or more down payment on a property and you are getting a mortgage from a standard lender such as a bank. If you are putting less than 20% down, some lenders may incur the price of an appraisal; some lenders will incur it and build it in to the mortgage; other lenders may simply ask you to pay for the appraisal up front and/or pay the appraiser directly. If you are getting financing from a private lender, an appraisal is expected and the buyer is paying for sure. 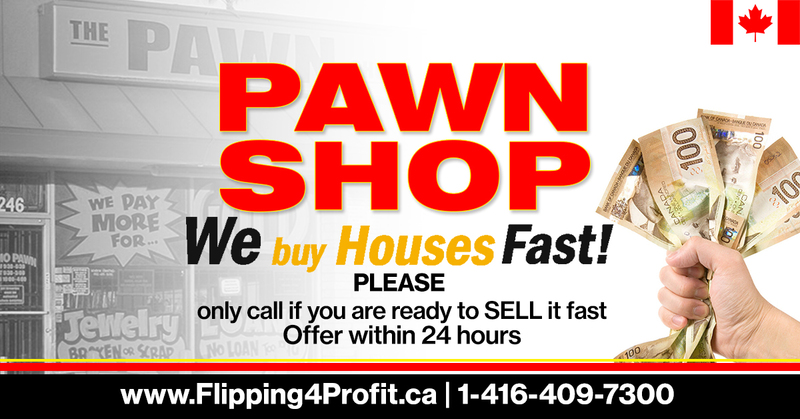 Any other unforeseen costs may be repairs to that property that you did not expect. This is typically dealt with after closing and will be discussed in another article. 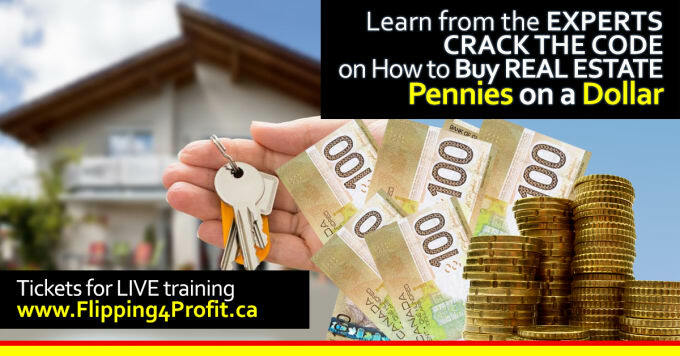 Canadian Wealth Builders offers many unique, practical, “out of the box” real estate investor trainings which offers the student hands on, in the trenches style instruction to facilitate both a different mindset as well as a successful and lucrative real estate investment business. 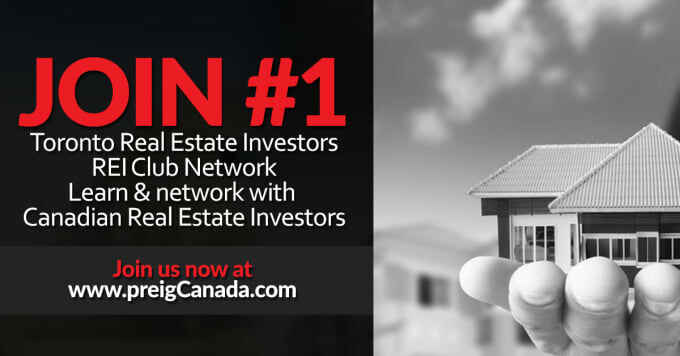 To find out more, please go to www.canadianwealthbuilders.com.